You don’t need to have the gift of the gab to negotiate like a pro at an estate sale. What you need to bear in mind is that if you don’t try asking for a better deal, you will always pay a higher price. This rule of thumb is always true! Let’s take a look at some tips that will come in handy to help you land excellent bargains. If you start off on the right foot by being polite and cordial with the estate sale representative, chances are that you will make a better impression with them. Estate sale representatives will be more willing to consider lower offers when you are speaking politely with them. Have you ever seen promotions in the supermarket where certain items cost less when you buy them in bundles? For example: buying three bags of potatoes will save you a few dollars as compared to buying one bag (or one potato). You can apply the same logic here: If you are interested in getting that vintage lamp, try asking if the price can be lowered if you also buy the corner table that you can use to place the lamp on. If you are not convinced that you should be paying $200 for an art piece, why not try asking if the estate sale representative can take $150? And even if the answer is “no” and you think that you can afford to raise your offer slightly, you might end up walking away with that art piece for $180 instead. Usually, when an estate sale is held on a single day only from 9am to 5pm, you will find that it’s harder to get better bargains price-wise, at the start of the sale. But by 3pm, the estate sale representative will be more flexible with the pricing because their focus will be on selling as many items before the sale ends. 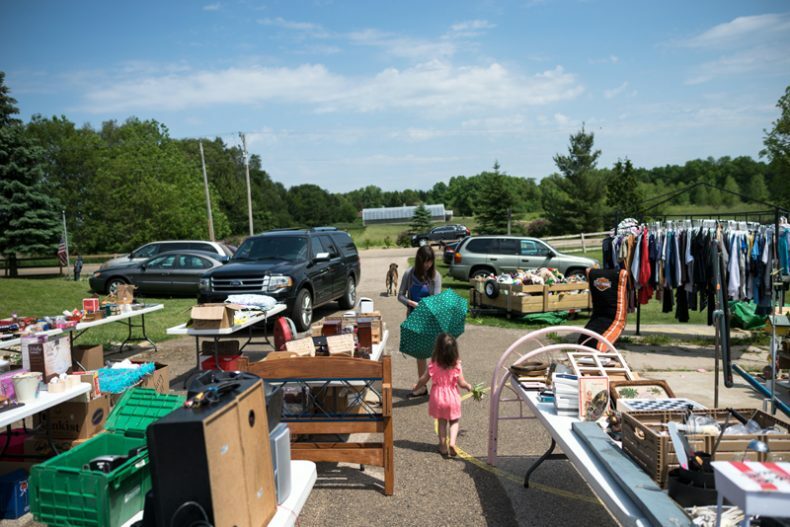 As mentioned previously, if you have happened to attend an estate sale earlier in the day, it is possible that the seller may not be entirely keen to sell an item for less than the asking price. Why not leave an offer behind with your phone number, so that by the end of the sale the estate sale representative may consider accepting your offer if the item is still unsold? With the tips above, you are on your way to become a better bargain hunter at your next estate sale. However- don’t think that only estate sales will present the best opportunities for you to snap up some great finds. You can similarly attend a live auction hosted by estate buyers to land some amazing bargains!